Jennifer Thompson – United States swimmer, and one of the most decorated Olympians in history, 12 time Olympic medalist, including eight gold in the 1992, 1996, 2000, and 2004 Summer Olympics. 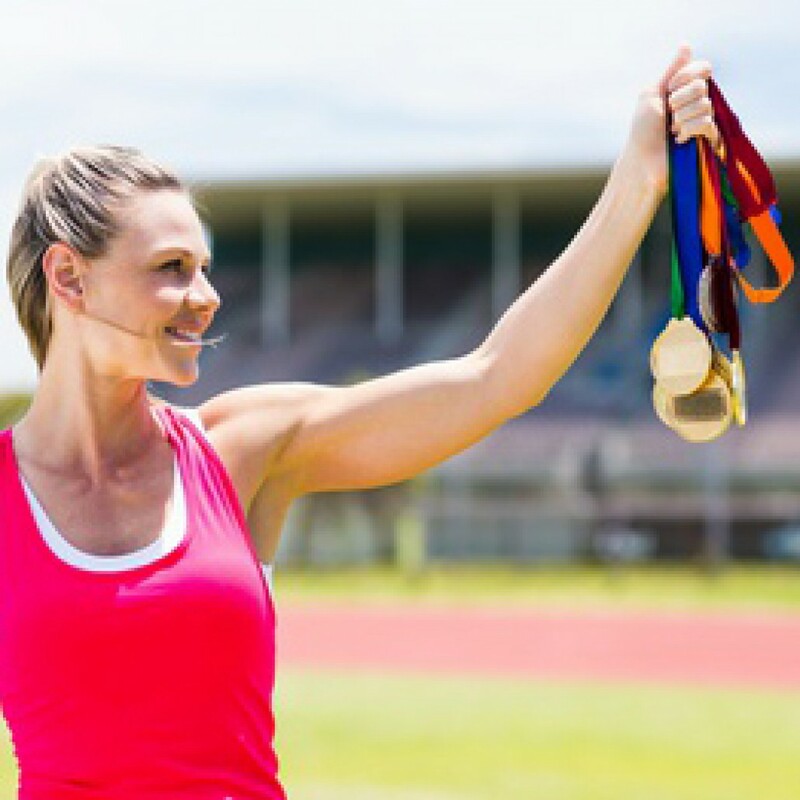 Although Scoliosis is a very serious and sometimes limiting condition, these professional athletes were able to overcome the difficulties it brought and go on to live their athletic dreams. In the past, scoliosis would have been considered a great threat to the careers of many athletes. 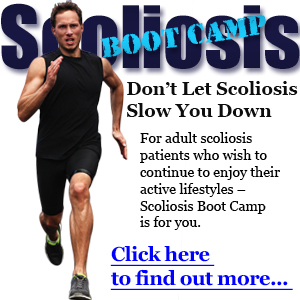 Thankfully, advancements in the field have discovered considerably better options for the treatment of scoliosis. Non-invasive, non-surgical and non-bracing alternatives eliminate the need to wear bulky braces that cause embarrassment or self-consciousness. No longer is it necessary to go through surgical procedures that will fuse permanent rods along the spine causing multiple complications throughout adulthood. Our Clear certified treatment is effective and completely non-invasive. If you or your athlete has been diagnosed with scoliosis, contact us at South Florida Scoliosis Center 305-705-0777, or visit www.southfloridascoliosiscenter.com. South Florida Scoliosis Center is the only CLEAR Scoliosis Treatment Center in the South Florida area in addition to being one in only 18 worldwide clinics to offer Intensive Care Scoliosis Treatment. South Florida Scoliosis Center draws patients from the entire state as well as from countries abroad.